There once was actually a time and a place that the author David Thompson talks about; but I used to think that it was only in our collective dreams from the old movies of the 1950's. He captures a part of Americana that is forever lost and is no more. He takes us through his early life leading up to his tour in Vietnam much like a river flowing through our heart. It is a well written account of not just what it was like but how it felt to be a young boy of the "Baby Boom Generation" in West Virginia. This book is not about war or its aftermath but about the human spirit and the values that make us and define who we are. This is a treasure of unique experiences and feelings. It is a pleasure and a joy to read. 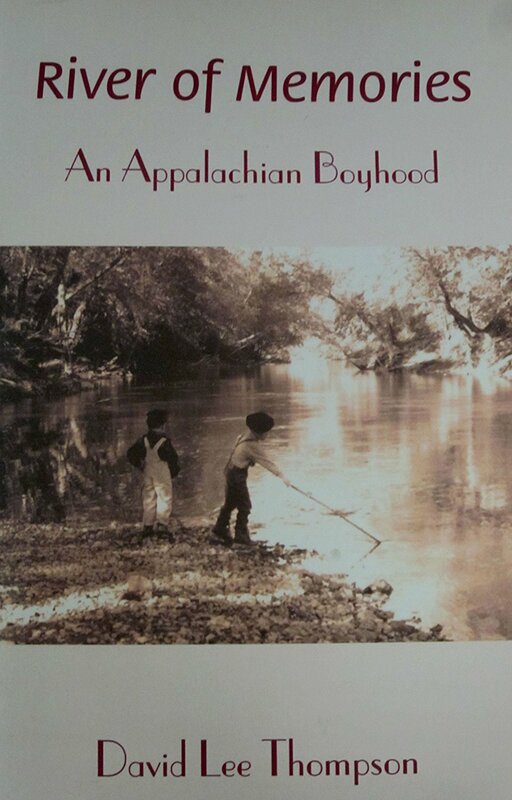 David Lee Thompson has produced a caring and introspective personal account of the vanishing Appalachian culture. This way of life existed for over twelve generations, teaching its people the importance of family, community, and religion. Thompson's old home place, 'now empty and lonely,' holds 'faint whispers of what was once alive with laughter and reminiscences.' His boyhood memories of life on Bowen Creek represent the last vestiges of a time and place now nearly extinct.-Dr. Alan B. Gould, Executive Director The John Deaver Drinko Academy Marshall University"From the first pioneers who struggled west to make a home among our hills and hollows, our families have been our culture's backbone. The portrait of Appalachian life David Thompson paints is one familiar to generations of southern West Virginians. It is a history that should be saved and valued."-U.S. Representative Nick Rahall (WV)"As readers journey along in David Thompson's River of Memories, they uncover truths about themselves and gain a better understanding about life in Appalachia. This is especially true for those of us who have strong ties with its people, helping us appreciate our heritage even more. "-Shawn W. Coffman, M.D. Huntington Internal Medicine Group.